How fit for purpose is the EU chemicals legislation and how can this be improved? 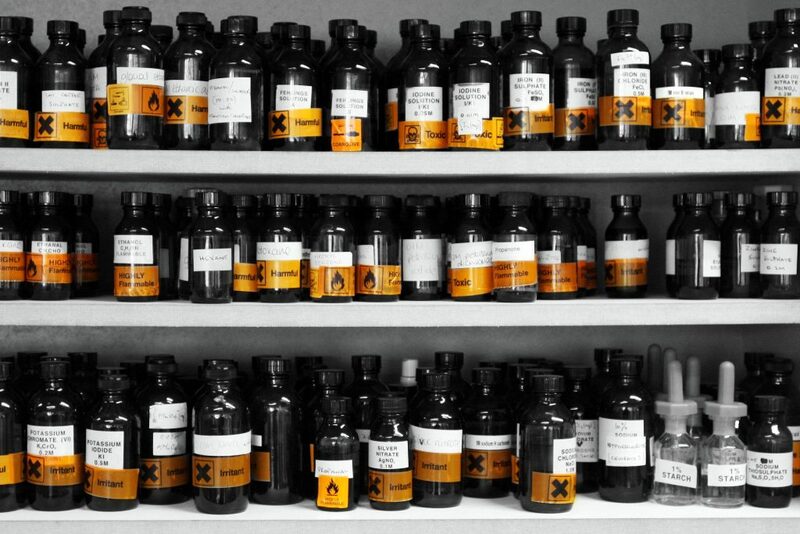 Chemicals touch upon almost every aspect of our modern lives. As a result the EU has developed a comprehensive regulatory framework to address the risks to human health and the environment, to facilitate trade and support the chemical industry. Yet the sheer complexity of the activities for which chemicals are relevant, the number of chemicals in use and the continually evolving and improving understanding of the health and environmental impacts of these mean that the regular framework has strengths and weaknesses. The European Commission is carrying out a Fitness Check exercise to examine the chemical regulation framework, excluding REACH, to assess where it can be improved. This study was follow-up to previous work carried out on behalf of the European Commission DG GROW which examined the chemicals framework with a focus on regulation directly relating to the Classification, Labelling and Packaging (CLP) regulation. This study focused on relevant regulation under the framework which is not directly related to the CLP regulation with the results supporting the Fitness Check carried out by the European Commission. This study was led by Amec Foster Wheeler, supported by Trinomics and Technopolis Group. Analyse the coherence of the legislative approach and procedures regarding hazard identification, generic risk consideration, specific risk assessment or risk management measures. The mapping exercise covered 41 different pieces of chemicals regulation, although some were deemed out of scope during the mapping phase. The work itself involved in-depth literature review of technical, scientific and other information, expert interviews with key stakeholders and a multi-stakeholder workshop held in Brussels in May 2017, with Trinomics leading on the organisation of the workshop event. The final report clearly described the EU chemicals legislation framework, including the role and nature of generic and specific risk approaches and management measures. It addressed key themes in the chemicals discussion including the role of science, data and knowledge, risk management based on specific risk assessment, the role and used of generic and specific risk management measures, coherence issues and gaps in the EU chemical framework (analysis for this theme carried out by Trinomics) such as combination effects, endocrine disruptors, nanomaterials, chemicals in products, pharmaceuticals, missing hazard classes, vulnerable groups and considerations for the circular economy. These themes were drawn together to provide an analysis against the REFIT themes of effectiveness, efficiency, relevance, coherence and EU added value.